This program provides an immersive experience of learning and practicing traditional Chinese medicine. Students will learn how Chinese medicine differs in its approach and philosophy toward disease treatment, prevention and health promotion. The Department of Biological Sciences and Dwyer College of Health Sciences at IU South Bend, in cooperation with the Office of International Programs, offers the opportunity to spend three weeks studying traditional Chinese medicine (TCM) and culture in China. The TCM part of the program will be based at our host institution, Zhejiang Chinese Medical University (ZCMU) in Hangzhou, the capital city of Zhejiang Province, an important cultural and economical region in both ancient and modern China. At ZCMU, students will be learning TCM lectures in the morning and experiencing TCM in the afternoon, from Monday to Friday. 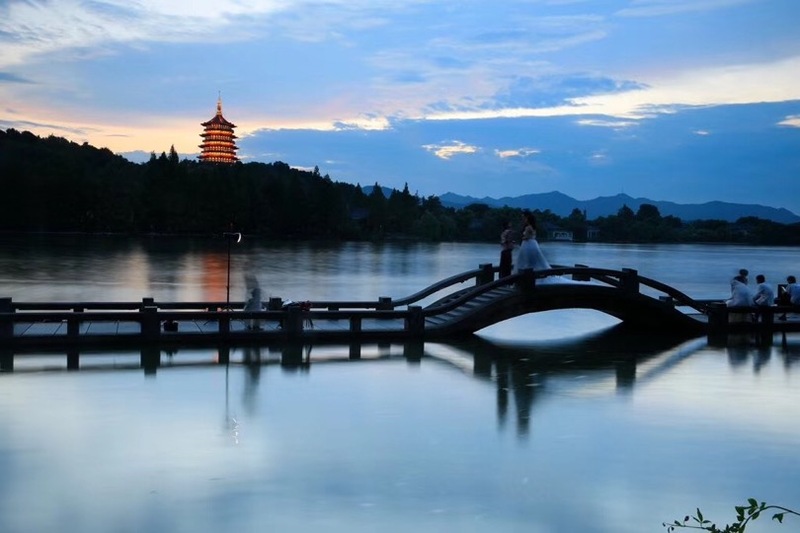 Students will also participate in cultural activities and visit relevant sites in Hangzhou. 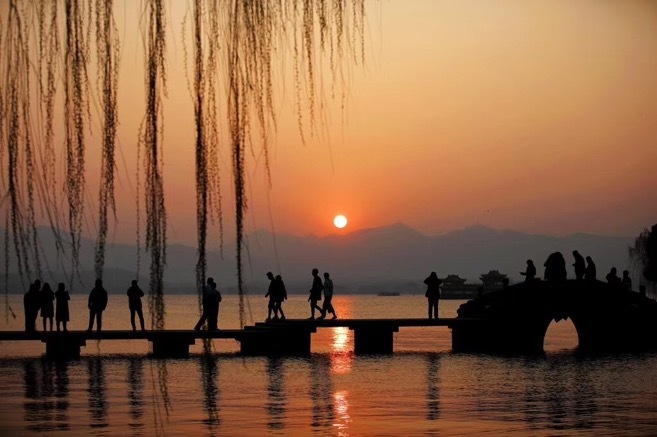 In evenings or during free afternoons, they will explore the many cultural and scenic sites in Hangzhou. On the two weekends, the class will go on excursions to Shanghai and Wuzhen, a famous watertown near Hangzhou. This course is for those students who are interested in the healthcare field or East Asian cultures, but other majors are welcome. To join the program you need to have completed one science course and be a junior. A minimum 2.75 cumulative GPA is also required. Total cost for the program will be $3,700, plus tuition for 3 credits during the 2019 Summer Session I. This fee includes round-trip airfare, housing, most transportation, tuition and textbooks, cultural activities and excursions. Some meals during the excursions may be covered, but students should be prepared to pay for their own meals during weekend excursions. During the program in Hangzhou, students will be housed in a hotel near ZCMU. The cost of hotel includes breakfast buffet and is based on double occupancy. If you wish to stay in a room by yourself, there is an additional $525 charge. All loans, grants and scholarships for which participants are eligible at Indiana University can be used for the China Program. International insurance, included in the price for the course, will be billed separately. 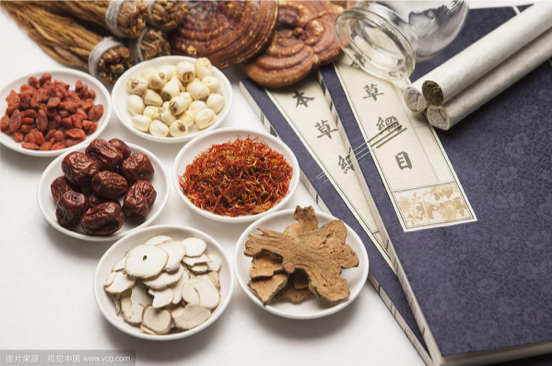 May 20 to June 7 | Learning and experiencing TCM, Monday to Friday. 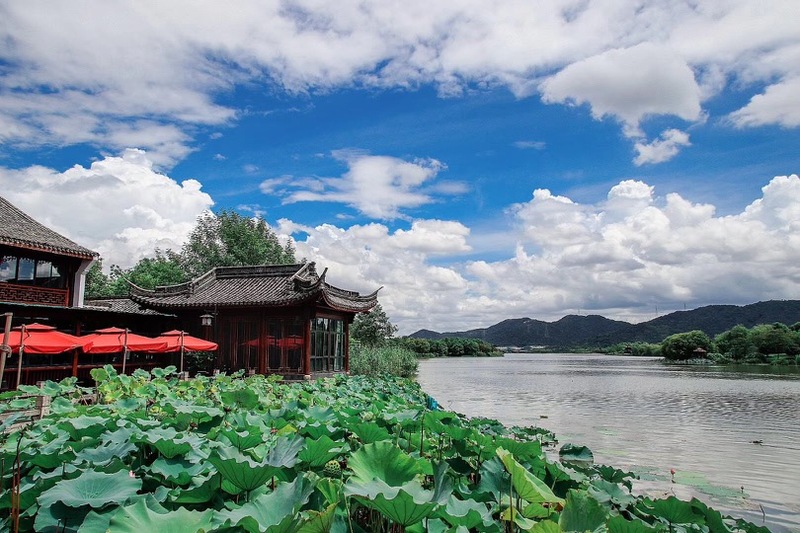 During the weekends we will explore Hangzhou and its surrounding areas (Shanghai, Wuzhen). June 8 | Departure from Hangzhou. Arrival to South Bend. Applications are due by December 15, 2018 for consideration in the first round of scholarships: scholarship applications are due the first week of December. All applications are due by February 1, 2019. A non-refundable deposit of $300 is due by February 6, 2019. Balance must be paid in full or by commitment from Financial Aid by May 1, 2019.